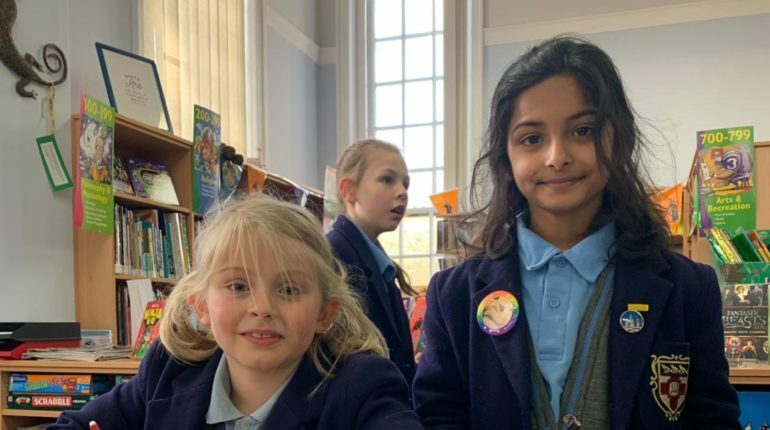 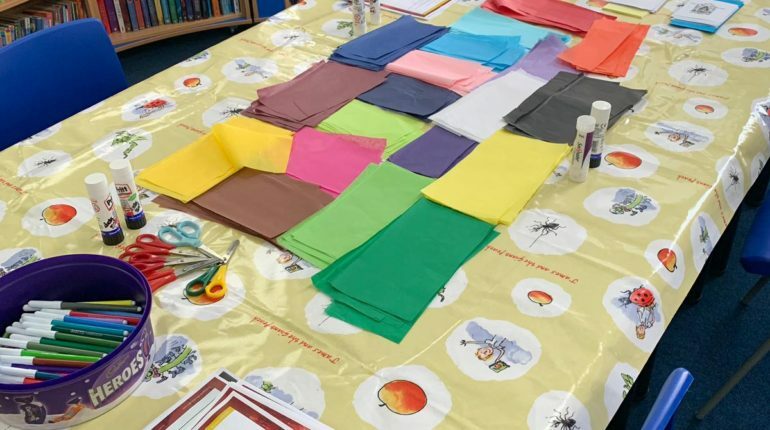 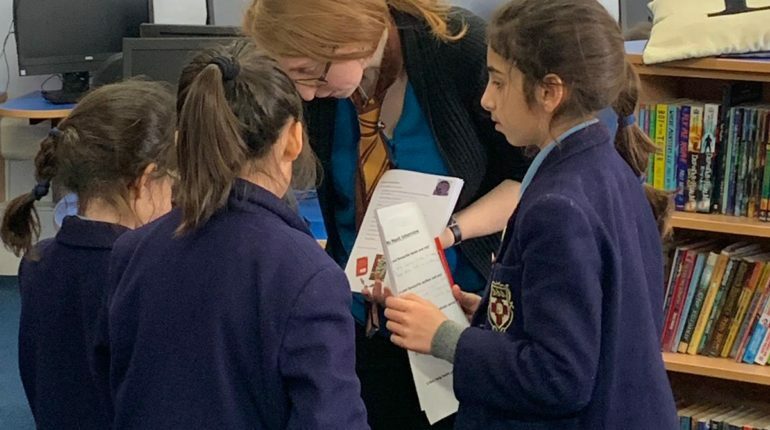 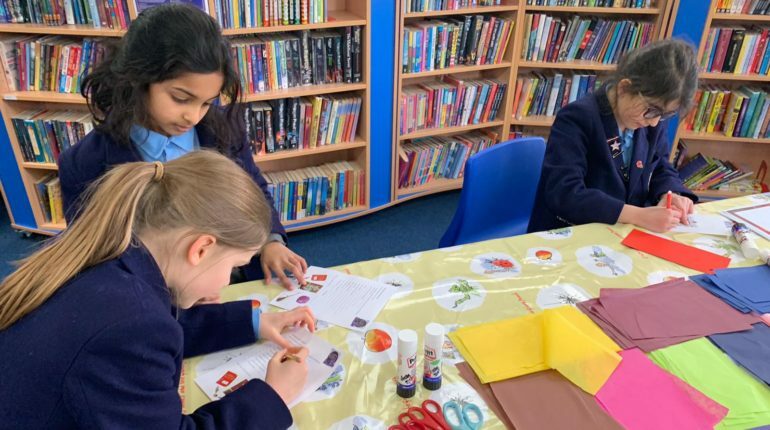 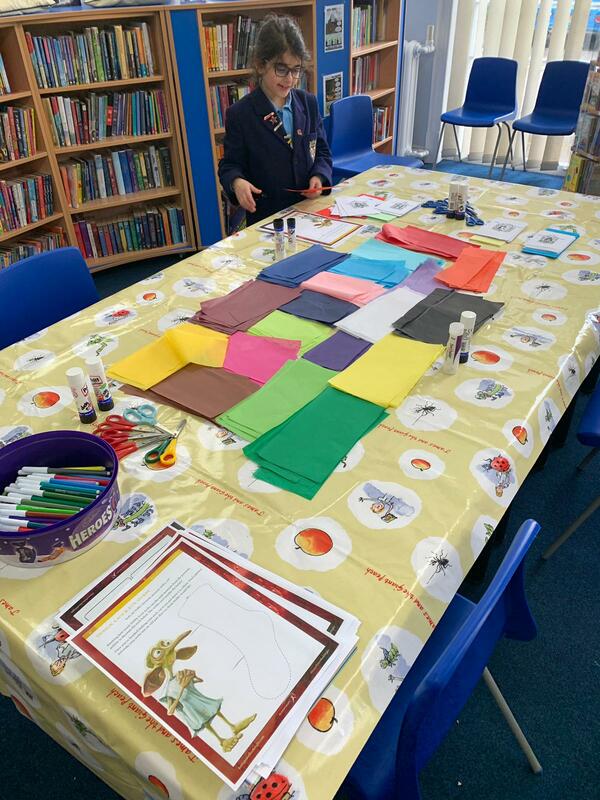 To celebrate the fifth year of Harry Potter Book Night, during Thursday lunchtime witches and wizards across the school were invited to the Library for some Potter-themed activities. 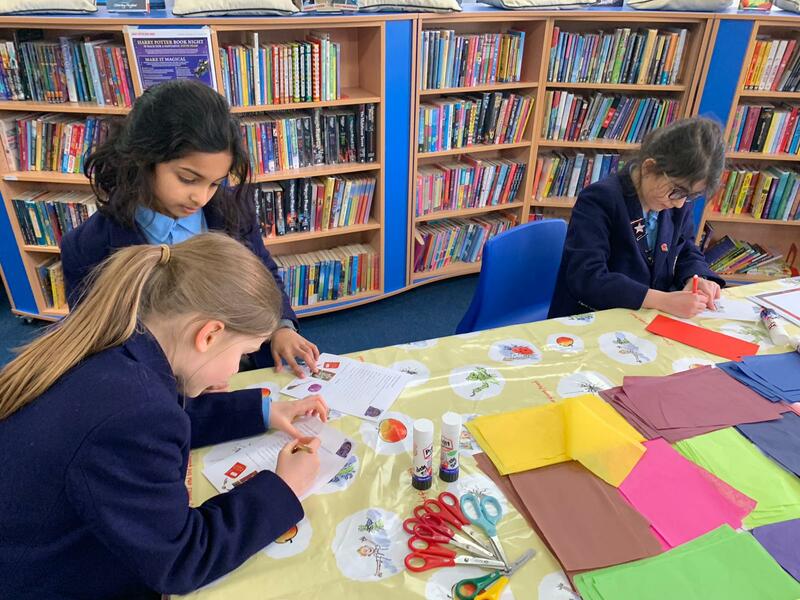 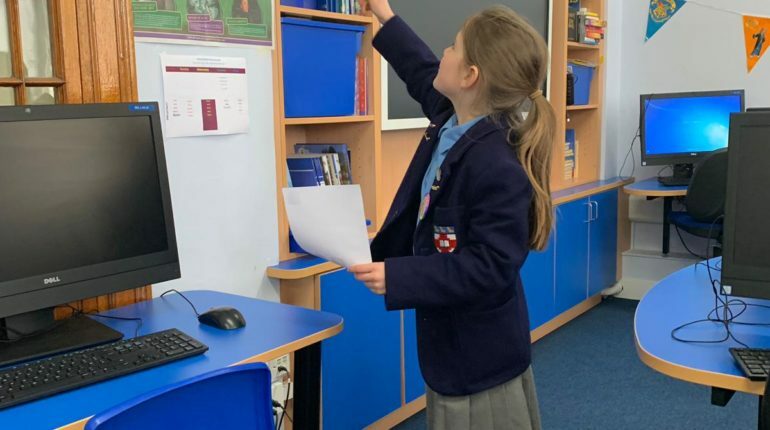 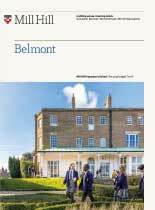 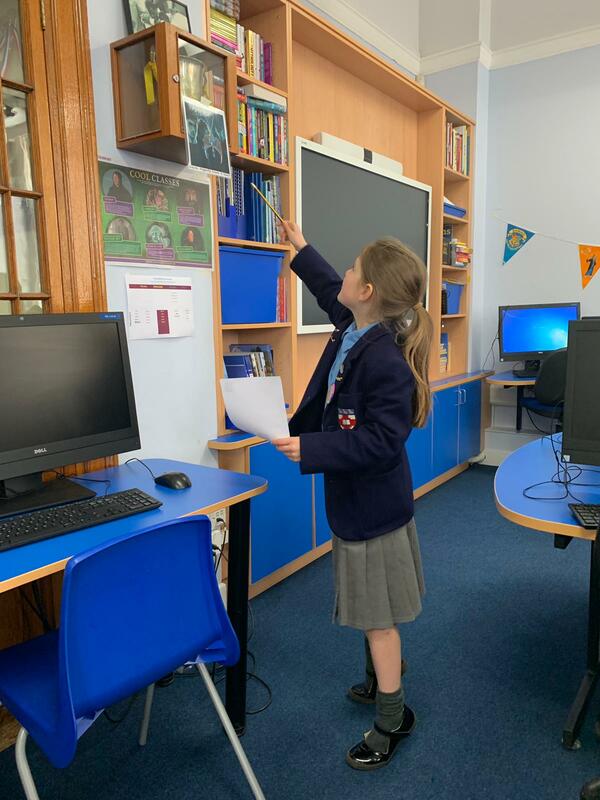 Each form received an invitation to join in with a fiendishly tricky treasure hunt, crafting socks for Dobby the House Elf and making house-themed door hangers for their bedrooms. 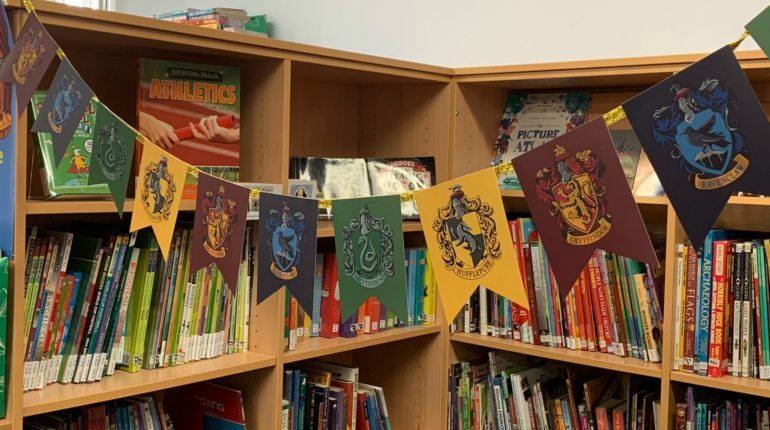 There were, of course, plenty of Harry Potter books to browse and borrow too! 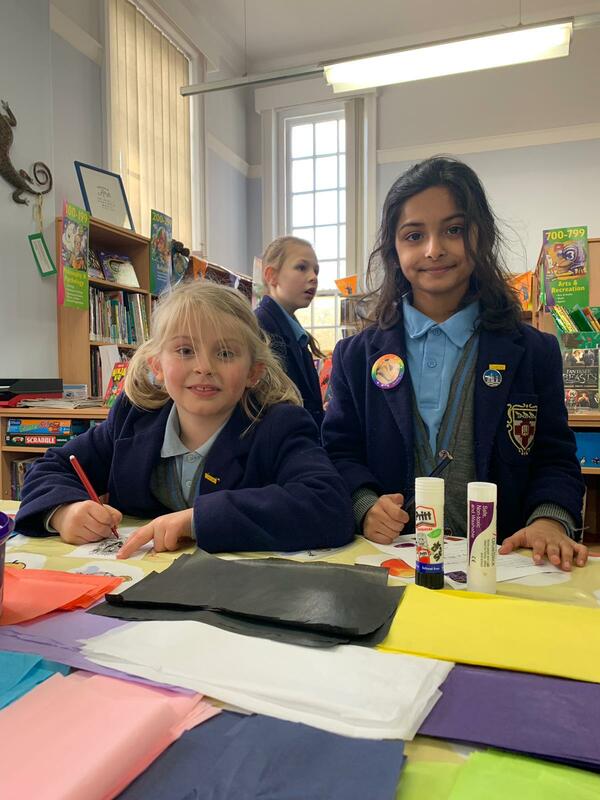 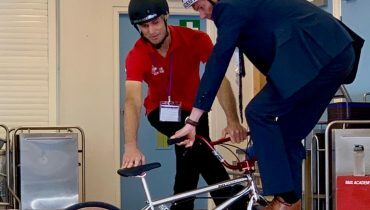 Pupils from across the school came along to enjoy the fun and it was wonderful to see such a buzz for the event. 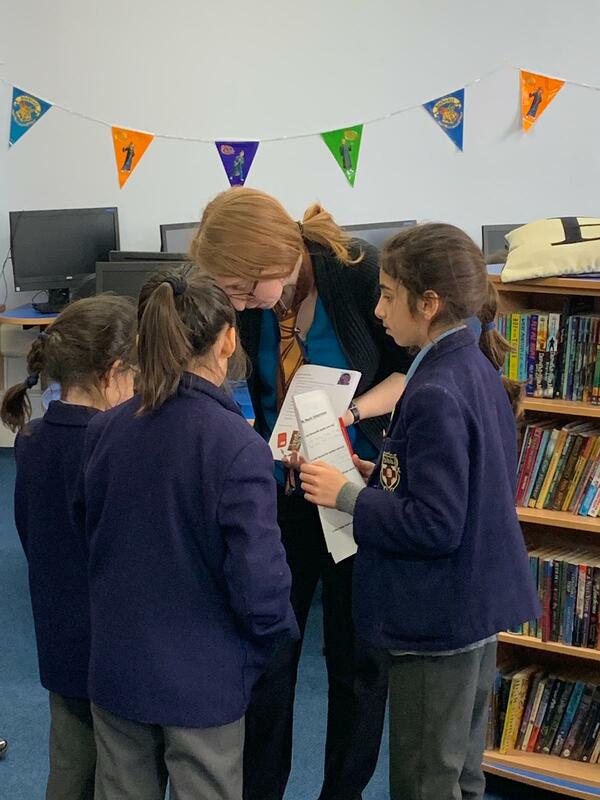 Thank you to all those who came along to experience the day, and a big thank you to my own House Elves (my Library Assistants!) 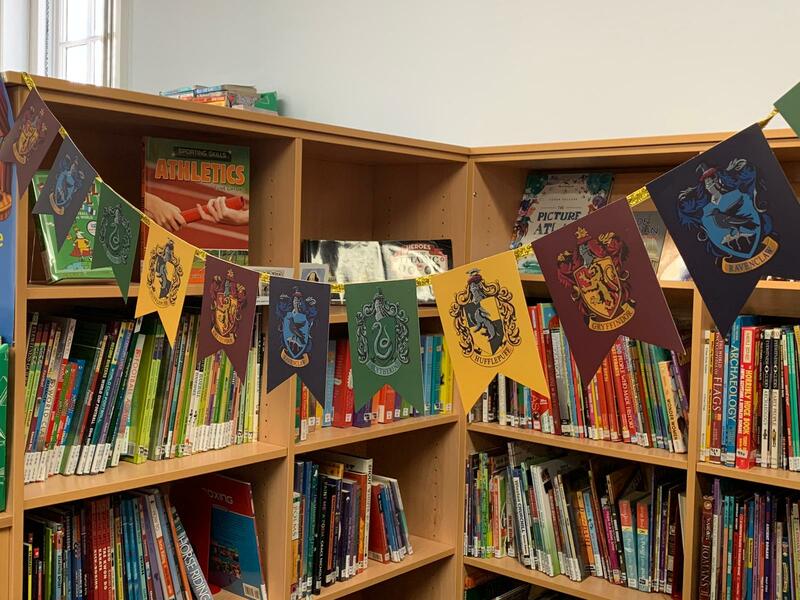 who made the Library look so magical with decorations. See you at the same time next year!